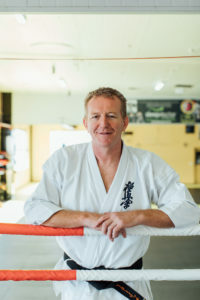 REDISCOVER ALL THERE IS TO DO IN GLENROY. 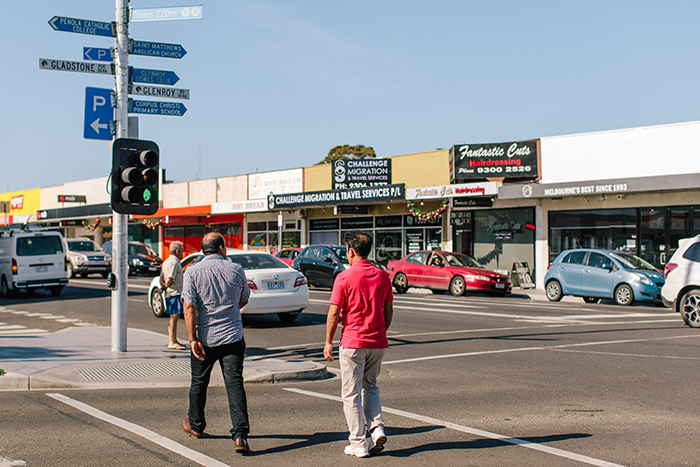 Shop, eat, play & enjoy everything on offer, right here in your own backyard. 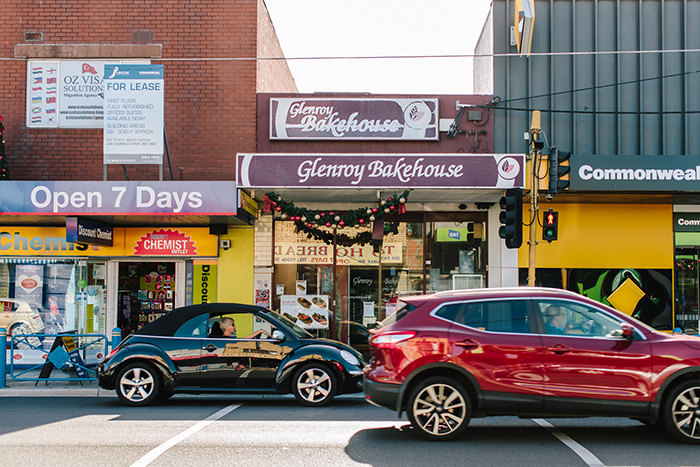 Glenroy is a vibrant multicultural place that welcomes everyone to enjoy the fantastic range of local shops, café’s and services open for business near you. The local traders have formed a community of businesses and community facilities to provide you with everything you need for a unique shopping experience. 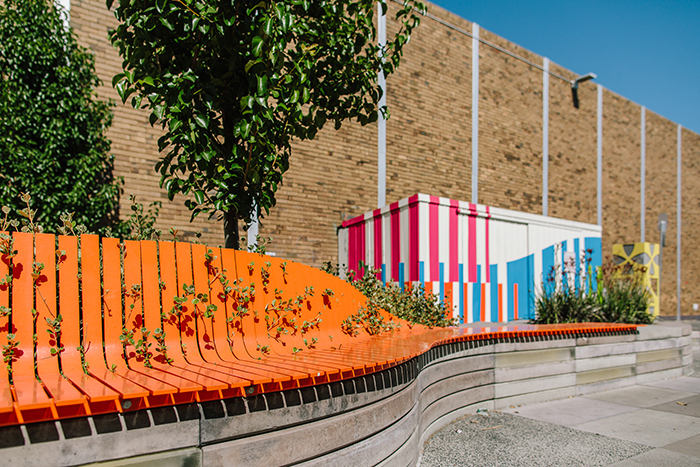 Full of colour and culture, you are sure to discover authentic Glenroy characters while wandering through the streets. 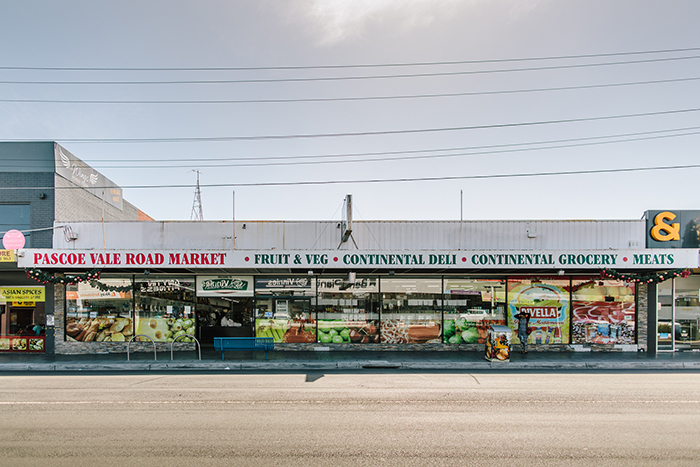 So, explore and rediscover Pascoe Vale Road and surrounds, and Enjoy Glenroy. 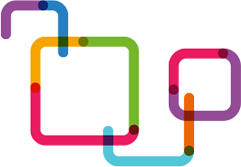 WE ARE THE SHOPPING CENTRE NEAR YOU THAT OFFERS EVERYTHING YOU NEED IN ONE PLACE. 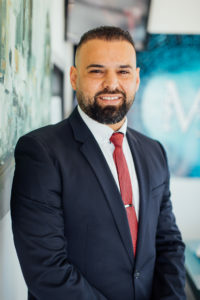 Focussed around Pascoe Vale and Wheatsheaf Roads, the Glenroy shopping precinct is located in the northern part of the City of Moreland, around 14km north from the Melbourne CBD and one km south of the Western Ring Road. 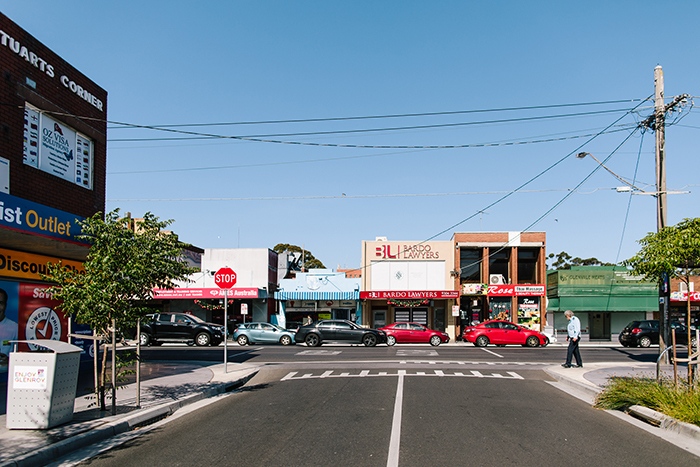 The Glenroy shopping precinct is right next door to the Glenroy Train Station. 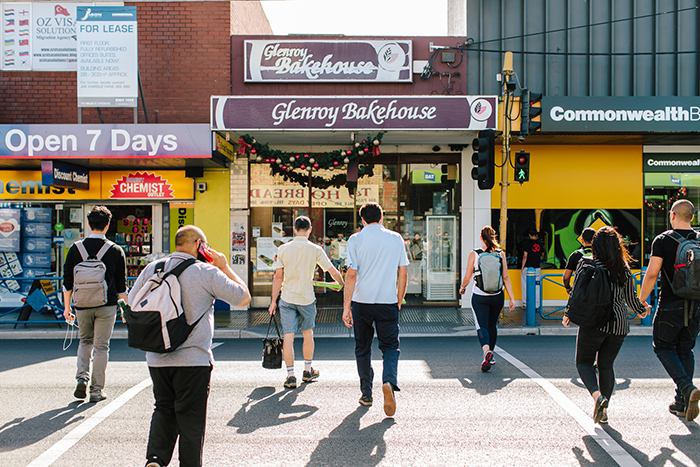 You can arrive at Glenroy Shopping Precinct by train, car, bus, bike or foot. We have ample car parking available so you are free to shop, eat, and explore any (or many!) 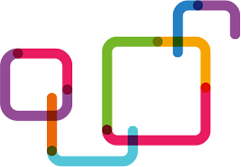 of our shops and services, whilst getting to know the friendly local traders. 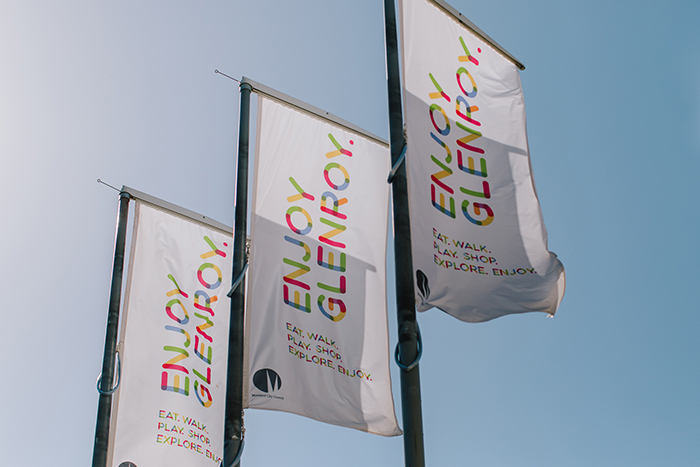 Whether you enjoy sitting in a café, shopping till you drop or are in need of some pampering, Glenroy shopping precinct has something just waiting for you. With over 150 shops, businesses and services there is always something new to discover. Check out our latest special offers and get down to Glenroy to enjoy the great deals.